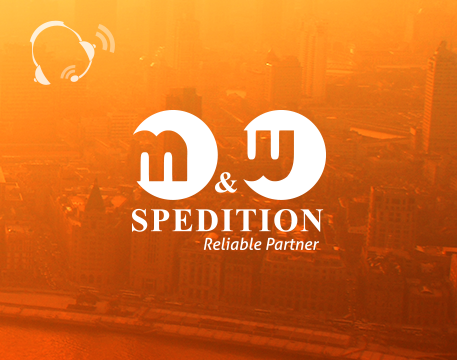 M&W Spedition has been operating in the transport sector since 2008. We provide professional road transport and freight forwarding services to international destinations as well as within Poland. We strive to meet the expectations of our customers and offer on-time cargo transportation at competitive prices. Reliable Company Certificate established by the National Debt Register – KRD Economic Information BureauProviding high quality services is one of our top priorities. In 2013 we have implemented a Quality Management System, which complies with the requirements of ISO 9001:2008 standards. We received the ISO 9001:2008 Certificate on 13th June 2013.